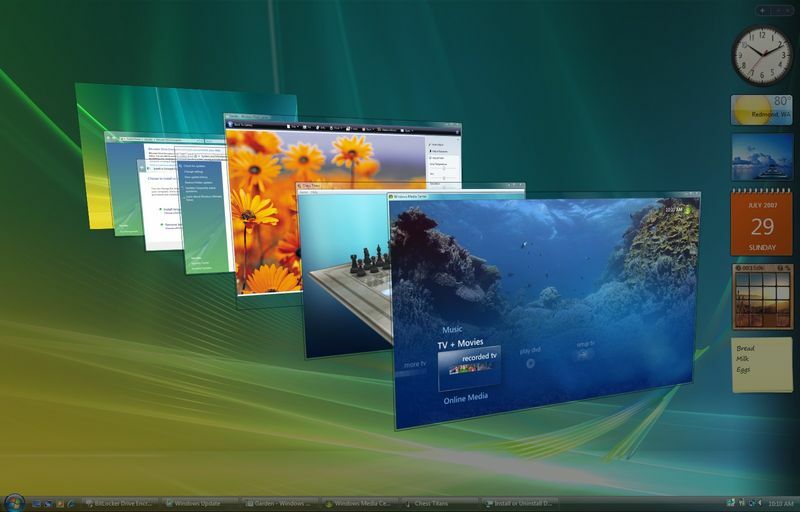 Windows vista will no longer receive new security updates, non-security hotfixes, free or paid assisted support options, or online technical content updates from Microsoft. The operating system originally known by the codename Longhorn, went on sale in January 2007 and soon became the least-loved version of Windows: 18 months after it was launched its reputation was described as “in shambles” by one industry watcher. Microsoft’s development of Longhorn spiraled out of control, and the company was forced to reset its plans and focus on shipping a stable version of Windows in the middle of its development phase. Microsoft had ambitious ideas for Windows Vista in the years leading up to its release, including a new Windows Future Storage (WinFS) file system. According to Microsoft, PCs that continue to use Windows Vista after support has ended will be more vulnerable to security risks and viruses. The company also noted that, as Internet Explorer 9 is no longer supported, if you use Vista and IE 9 to surf the web, you might be exposing your PC to additional threats.